Almost 1 in 5 high school girls report being physically or sexually abused by a dating partner. This number is too high. 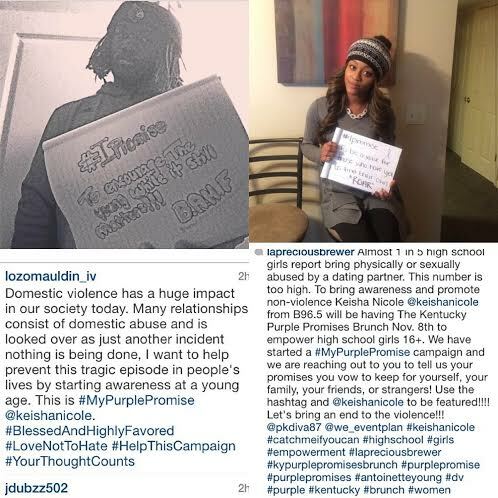 To bring awareness and promote non-violence I will be having The Kentucky Purple Promises Brunch Nov. 8th to empower high school girls 16+. 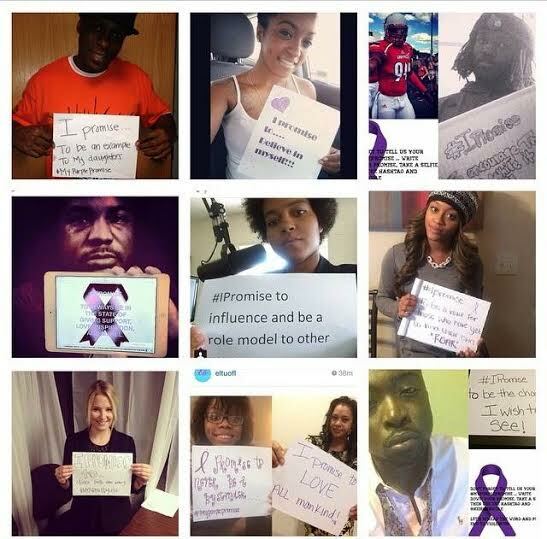 We have started a #MyPurplePromise campaign and we are reaching out to you to tell us your promises you vow to keep for yourself, your family, your friends, or strangers! 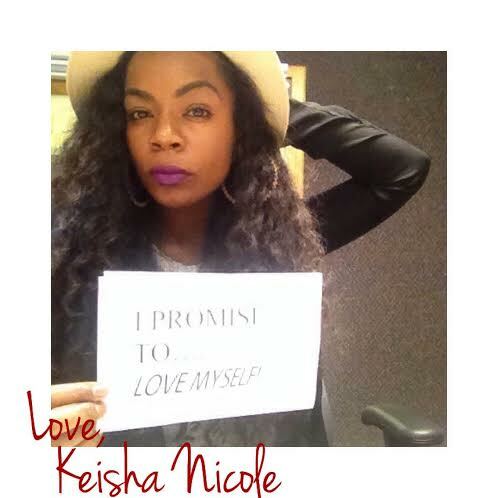 Use the hashtag and @keishanicole to be featured!!!! Let’s bring an end to the violence!!! MORE DETAILS TO COME REGARDING THE BRUNCH! 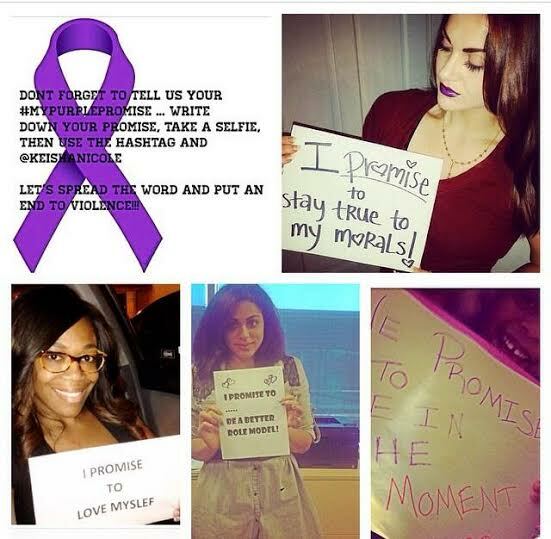 As you are aware, October is Domestic Violence Awareness month. To bring awareness and provide resources to individuals, I am hosting a brunch on November 8th at Crown Plaza for young girls 16 + who have been abused mentally, physically, and emotionally by either a significant other or a family member. The goal is to empower these ladies with the help of successful mentors in the community and special guest speakers, form a sisterhood, and to encourage them to use their strengths to overcome and continue spreading awareness. Perhaps, you know someone who has been a victim of domestic violence. In today’s globalized society, violence and abuse daily affect women of all demographics, socioeconomics, and ethnic backgrounds. Strangers often attack women, but more commonly and surprisingly, those in close relationship with abused women are the attackers. Abuse possesses much potential to cause life-altering physical and emotional pain, especially for young victims. At this event we want to make sure to encourage and teach young women with collected insight and then support them to make wise decisions about health, well-being, and future endeavors. Furthermore, at The Kentucky Purple Promises Brunch, we have selected influential and compassionate women who will share presentations of inspiring stories of success and perseverance. We are excited for what this event will do for the the young ladies attending and hope that you are able to become a part of this initiative. For any questions or concerns you may contact the public relations executive, LaPrecious Brewer, at (502) 724-3493 or email me at L0brew01@gmail.com. While in relationships sometimes it is easy for us to lose ourselves and accept less than we deserve. This results in lower self esteem and a higher chance of developing a pattern of entering into unhealthy relationships. I vow to never forget my worth. I will never allow my happiness to be sacrificed. I vow to always love myself first. Only then will I be able to truly love and accept the love of another. Louisville Cardinal Offensive Linebacker, Lorenzo Mauldin, and 2014 Miss Black Kentucky USA, Laprecious Brewer were the first to take the pledge to make a promise.